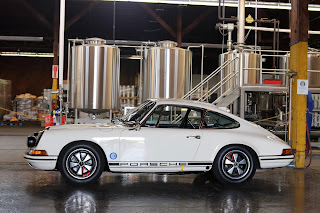 On the Road with Tony DeFrank. Follow along with California Car Cover's Executive Director, Tony DeFrank, as he travels the country attending car shows from coast to coast. While not on the road, Tony will share photos from catalog photo shoots, behind the scenes news and notes, product reviews and much more right here on the official blog of California Car Cover. Southern California's premiere classic Porsche event, Luftgekuhlt #4, took place this past Sunday in San Pedro, Ca. Hundreds of air cooled Porsche vehicles took over warehouse #10 at the Port of Los Angeles. 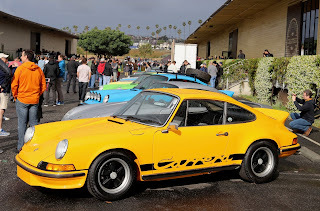 Attendees were treated to an incredible display of historic and notable Porsche vehicles, plus the surrounding parking lots were filled with fine examples of Porsche autos. The most eye catching and fascinating exhibit was the collaboration with Pirelli. 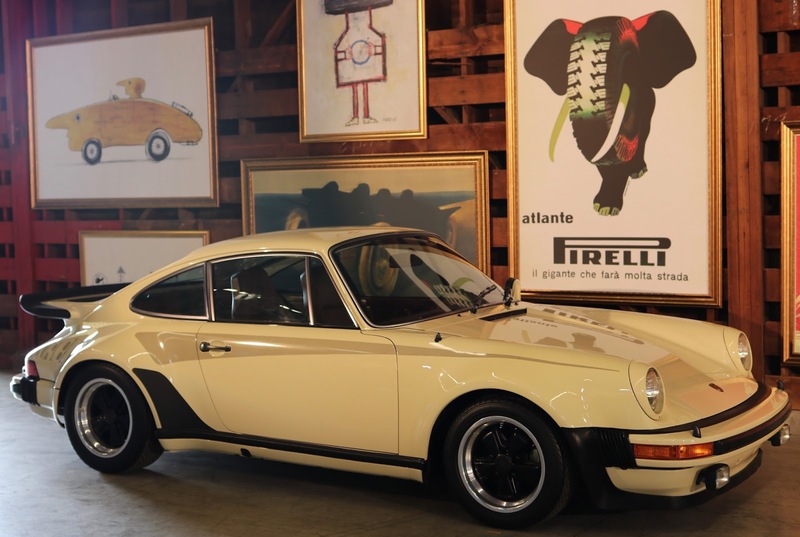 This exhibition space feature historic Pirelli artwork displayed amongst notable Porsche production cars. Other vehicles on display inside were recent award winning restorations and reknowned racing vehicles. 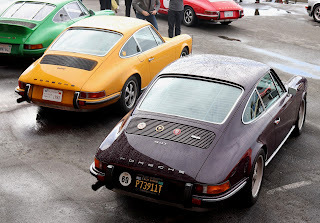 Even outside of the main show there was plenty of fine Porsche craftsmanship on display. 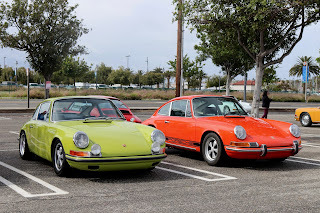 For those car owners unable to have their Porsche inside the main gates, the preferred parking lot showcased generation after generation of vehicles. 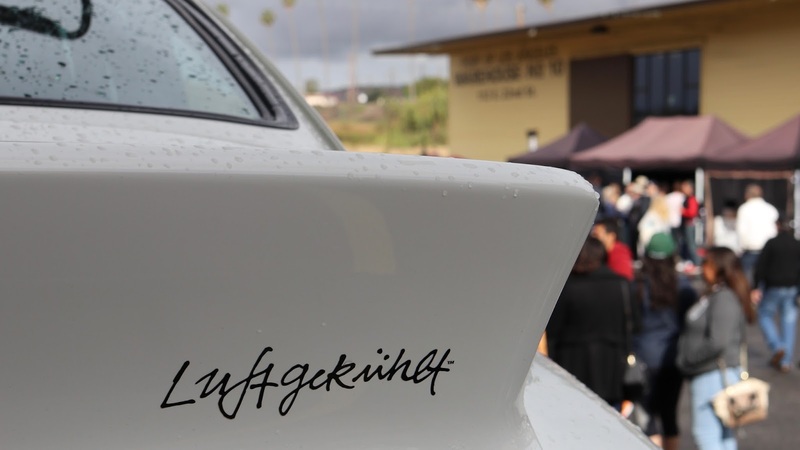 Each year, the Luftgekuhlt team raises the bar for a unique event experience. 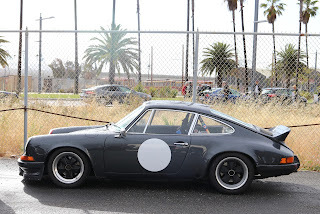 We will see what the group can come up with 2018.